This is especially important if you are looking for a host who has similar age kids. First it’s important to include in your request that you would like to meet a family with similar age kids or just young kids in general but including a saturday lunch date will help increase your chances since the parents have a day off, their kids will be awake and ready to play and everyone is happy and will be ready to meet you. If you are only available for a dinner time and want to bring the kids back to the hotel by bedtime, ask to meet at an earlier time. We have many hosts with young kids who already request to meet at an earlier time in their personal messages to guests so many will be happy with the arrangement. You will be eating lunch or dinner with your host for sure and most likely the host already has a play area with a bunch of toys or something ready especially if they have similar age kids but if you would like to have the kids play at a neighborhood park, playground, mall before eating so they will be less restless, don’t be afraid to ask! Or your host may have some ideas too. 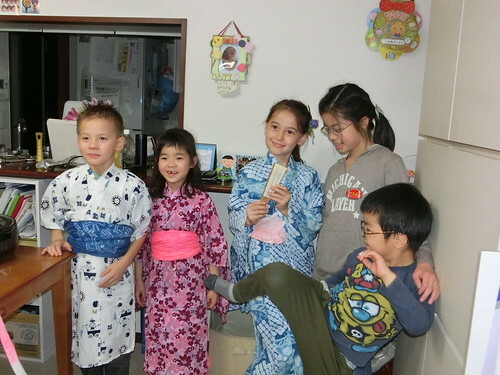 See what some of our past family Nagomi Visitors have done. 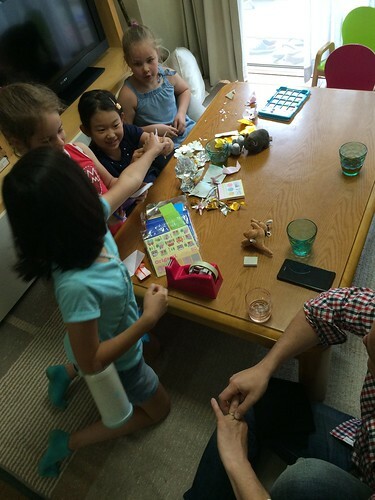 Other tips might be sharing your host’s profile beforehand which is important for anyone participating regardless of age, teaching your kids some Japanese phrases they might be able to test out, or if you have a local game or something your kids would want to teach the host kids, you can bring that too. Get creative with your Nagomi Visit experience!